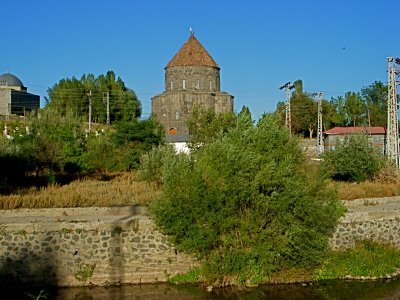 Kars is situated in NorthEastern Anatolia near the border of Armenia. Throughout the years Kars has its influence from Russian, Kurdish, Turkish, and Azeri. Kars has a more modern feel than the south, women are walking in the streets expressing themselves without a head covering. The young couples will hold hands. 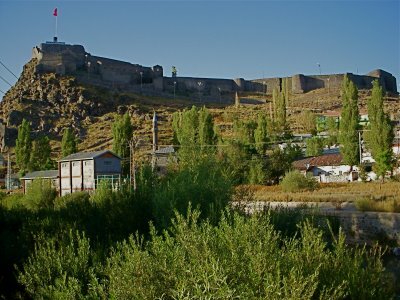 Kars once provided a stronghold for Armenian, the black brick fortress dominates the town that dates back to 1153 and was rebuilt in 1386, 1579, and 1855. The castle was involved in the fighting during world war one. 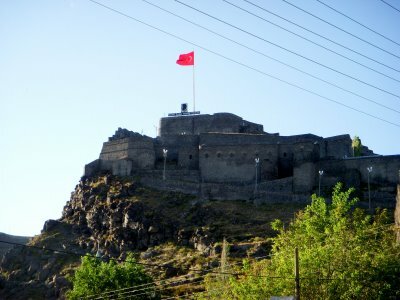 When the Russians withdrew in 1920, the Armenian forces controlled Kars until the Turkish republican armies took the Castle and dominated the area of Kars. 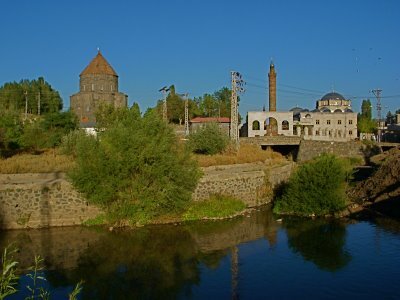 Kars is known for excellent honey, cheese, and dried fruits. The name Kars originates with people called Karsaks, a Turkish tribe from the Caucasus in the 2nd century BCE. The children in town are bold compared to in the Kurdish areas; they approach the travel with the words “hello money” after traveling Egypt, I turn the table on them, and ask them for money—5 YTL please. The power of the moment never fails to impress reality. The owner of the hotel in Dogubayazit gave me a two year old Lonely Planet guide book of Turkey in English. There are many places I will be visiting that I would have not known about with the slightly worthless Middle East Lonely Planet Guide book. All provisions are manifested in the proper moment. The moment is miraculous. I am heading to Yusufeli tomorrow. Today, I visited a site called Ani that I will be posting soon. Previous post: Heading to Kars—Travel Blogs.